The book of March + April is here and we are celebrating this wednesday the 9th at 17-19! 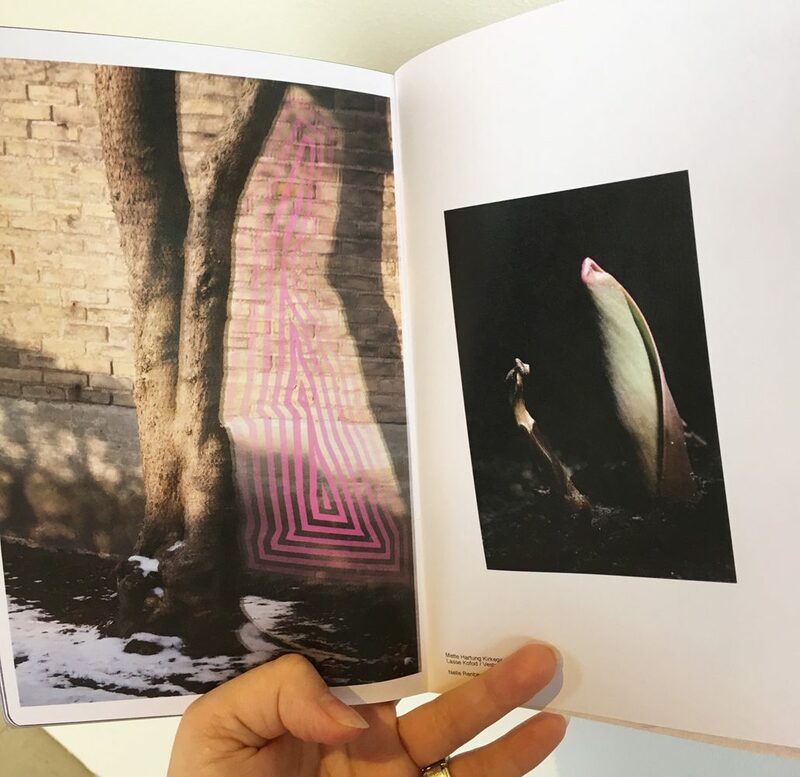 Come by the local artists’ book store Bladr at Nørrebro to view the two newest editions of the ‘Året, København 2018’ – a photographic book project run by Julia Mejnertsen and Blankt Papir. I am participating in the March book.